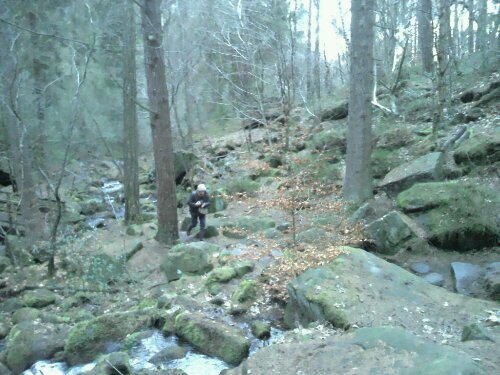 Wyming Brook is a terrific wooded stream near Sheffield. It’s always worth a visit. In winter and with no leaves on the trees it feels much more opened up than it does at the height of summer.